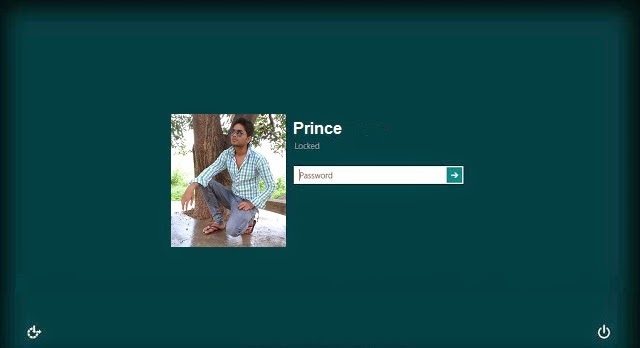 I have a hp g6 laptop and i have installed windows 8 operating system in my laptop everything is working fine.but when i boot my laptop,it will ask my account password to login and every time I have to enter my Microsoft account password.Fortunately i find a new way to start my windows 8 pc .from this trick u can easily disable your windows 8 user login screen, so now we don't need to enter password for lifetime. 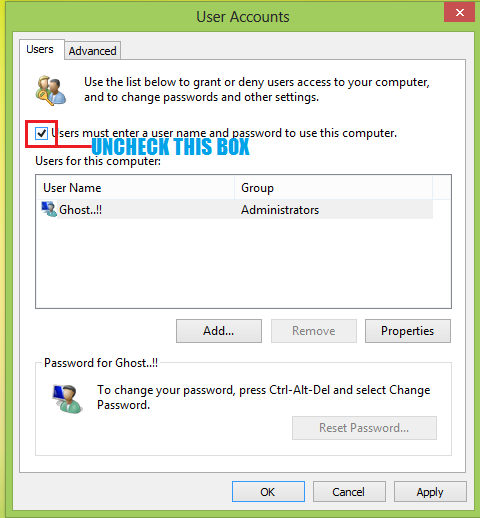 Step:-3 Now you can see a "user accounts" dialog box in user account dialog box uncheck the checked box and click on apply. 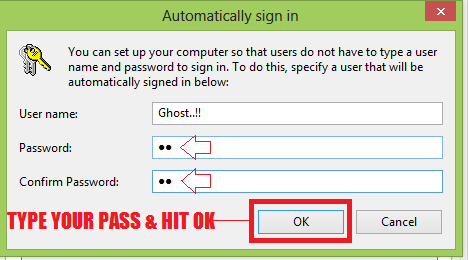 Step:-4 Now a automatically sign dialog will appear now type your password and confirm your password and then click on OK button.. Note:-If u like this post please give me your comments for your feedback suggestion or help. Thanks..! !